As our friend Nick Rosario posted on Facebook: "Congrats, just what we needed, another Disney-loving, Clue-watching, Ticket to Ride-playing, bike riding, Festive Film Friday-having, sarcastic little version of Steve walking around. I pray for you, Amy. Seriously, Congrats!" 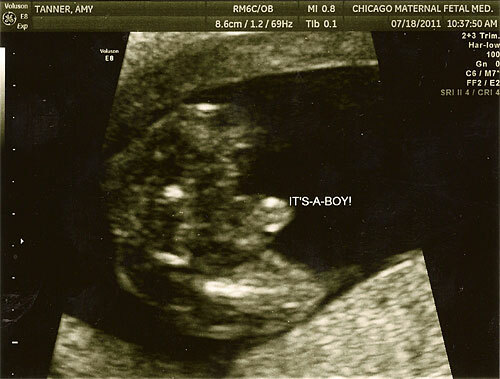 Due date is December 21, 2011. Congrats! I assume you are registered at the Disney store. Ha! No question about it.